G.STARR’s career started in the London entertainment scene where he held his first residency at the infamous Nottinghill Arts Club at the age of 17 displaying his skills which quickly saw him rise from the warm up to the prime time DJ. 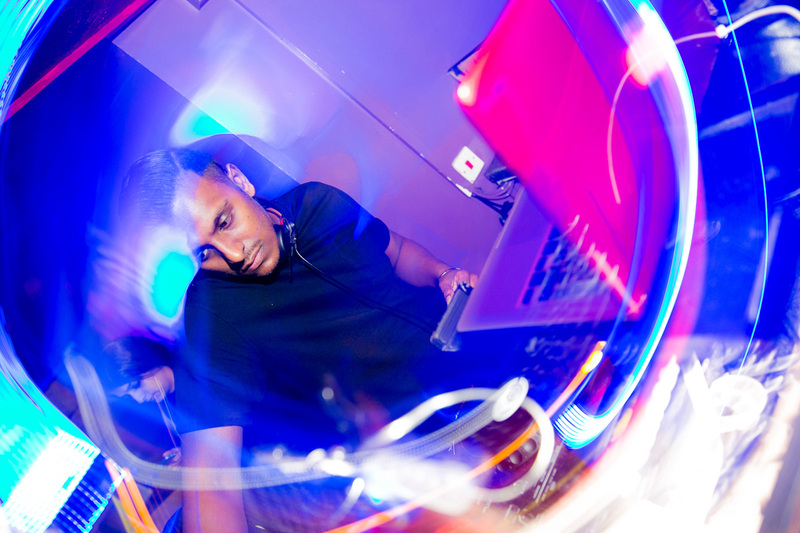 He’s since played at a number of prestige events such as BBC Radio1 ‘One Big Weekend’, Radio 1 main stage at The ‘London Mela’, Jimmy Choo events,a variety of London clubs and even took his skills internationally playing to the vibrant and energetic crowds in South America in may 2015. The summer of 2016 saw his debut in the party destination Marbella where he played along side some of the big brands and DJ’s that keep the summer buzzing.